A person has been clubbed to death by his friend at Nugagahalanda area in Meegala-Mathugama, stated Ada Derana reporter. 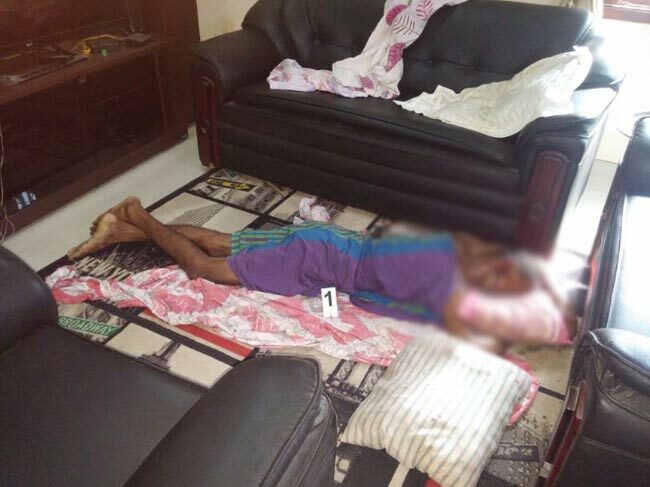 Reportedly, the deceased, a 37-year-old married man, has been assaulted with a pestle (‘Mol Gaha’) by his friend after consuming alcohol, last night (19). The murder suspect, who had worked in Italy with his family some time back, had been living in Welipenna in Matugama. The deceased had been living in the house of the murder suspect to keep him company. According to the confession of the murder suspect, who is currently under arrest, the deceased had made death threats at him at several instances demanding money. After committing the murder, the murder suspect, himself, has called the Police emergency hotline (119) and informed of the matter. Subsequently, the officials of the Welipenna Police Station had arrived at the scene and arrested him. Kalutara Crime Investigation Unit is conducting further investigations on the matter.